Just a few guides and resource pages with information to help you further develop your career in nursing or answer that question you might have about schools and programs. 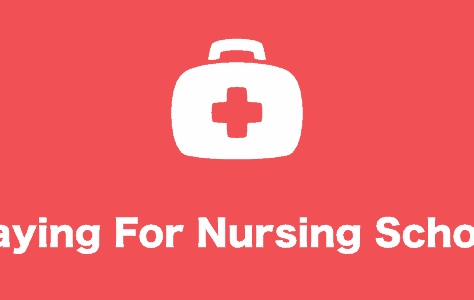 At, nursingschoolsnearme.com, we always appreciate the feedback you might have about the information already available. If you have any topic that you'd like to have covered, just let us know and we'll make sure it gets into the website. Are you interested in a career as a nurse? Are you looking for the right nursing program to jump-start your career? Look no further! We offer a comprehensive resource for enthusiastic individuals like you looking for information on nursing programs. Nursing is a career filled with professional and emotional satisfaction, as well as a good way to make a living. Demand for nurses is expected to remain high for the foreseeable future, primarily because of the ageing baby boom generation. Unlike many careers, nursing offers multiple educational options. You can become a licensed practical/vocational nurse (LPN/LVN), a registered nurse (RN) or an advanced practice nurse (APN). All nursing programs must meet accreditation standards and include basic education such as anatomy, physiology, microbiology, nutrition, human development, chemistry, and psychology, as well as general education requirements like English and maths. Each program has a clinical component, in which students perform nursing tasks under the supervision of an instructor and experienced nurses. The clinical components include hospital practice and may also include outpatient facilities or long-term nursing care facilities. LPN/LVNs provide direct care under the supervision of a registered nurse or physician. Their scope of practice is more limited than that of an RN, and they are less likely to work in a hospital setting. LPN/LVNs typically spend about 18 months in school, learning basic hands-on clinical skills. Some LPN/LVN programs offer an associate degree. 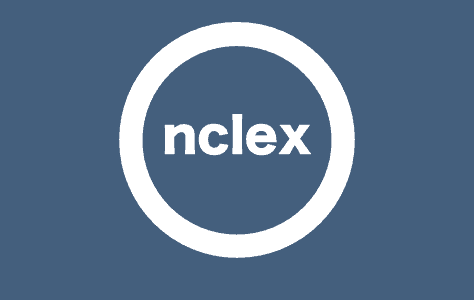 After graduation, the student must pass a national exam called the NCLEX-PN in order to practice. Diploma nursing programs were once the only way to become a registered nurse. Hospital-based, they last two to three years. These programs are much less common than they once were, but some are still available. The focus in diploma programs is on direct bedside nursing and clinical skills. Some diploma programs are affiliated with associate degree programs. An associate degree is a two-year degree, although prerequisite requirements may add an additional one or two semesters to the time period. As in diploma programs, the emphasis is on bedside nursing and clinical skills. Associate degrees are sometimes considered technical rather than professional programs, although the majority of RNs in the US still graduate from associate degree programs. The bachelor’s degree is rapidly becoming the preferred level of education for many employers and is recommended by professional nursing organizations. A four-year degree, the bachelor of science in nursing (BSN) includes both clinical courses and additional material to prepare the nurse for a higher level of practice, including management roles. A master’s degree in nursing is the minimum level of educational preparation for advanced nursing practice or most management roles. 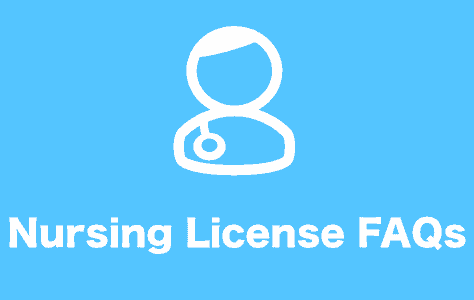 Nurse midwives, nurse practitioners, clinical nurse specialists and nurse anesthesiologists must have a minimum of a master’s degree to become licensed. Professional organizations are now calling for doctorate-level preparation for these professionals. Baccalaureate programs provide basic nursing education, usually in the first two years. In the second two years, students learn about adult and childhood disease, acute and chronic health conditions, psychiatric or mental health nursing and community nursing. BSN programs include much more extensive courses on nursing theory, humanities, nursing research, healthcare economics, nursing informatics (the use of computers for nursing documentation and care) and health policy. Masters degree programs build on all previous educational levels. They are designed to prepare students for advanced practice and include courses on the same level as those for doctors. A nurse anaesthetist, for example, can practice at the same level as an anesthesiologist in most states, while a nurse-midwife can deliver babies. A masters program is also designed for the initial preparation of nurse researchers or nursing educators. Doctoral nursing programs are the ultimate in nursing education. By the time a student gets into a doctoral program, the focus is no longer on bedside nursing, but on performing research or very high-level clinical functions such as administering anaesthesia. 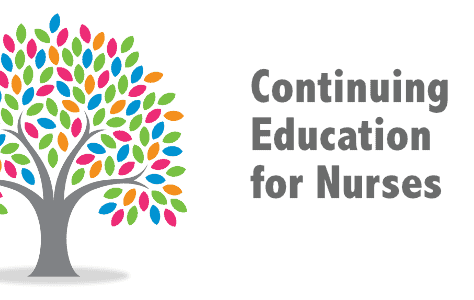 For many nurses, the educational process is a series of stepping stones. The student begins with an LPN/LVN certificate, goes on to a diploma or associate degree, obtains a license and begins working as an RN, then goes on to part-time education in a bachelor’s program. Many continue to advance to the masters or doctorate level.